Cobblestones contribute to St. Joseph Street’s unique character. “Vue d’une Rue du Faubourg Ste. Marie, Nelle. Orleans. 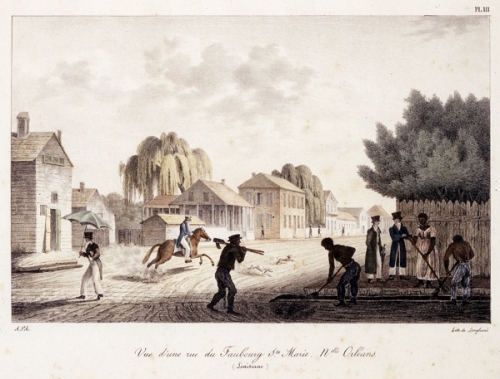 (Louisiane).” This lithograph portrays a street scene of the Faubourg Ste. Marie, which was also named for Marie Josepha Deslonde. The scene starkly contrasts with the present day Central Business District/Warehouse District. Credit: The Historic New Orleans Collection. Yesterday: To my disbelief, St. Joseph Street has no connection with St. Joseph at all. Several “saint” streets are not named after real saints, and St. Joseph Street is no exception. (check out my previous post about St. Charles Avenue). Marie Josepha Deslonde inherited the area which would eventually become her namesake. Married to Andre Renard, she received a large tract of land after his death. The land originally was part of a subdivided Jesuit plantation. Chase says, “Bertrand Gravier fell madly in love with Marie and her arpents. They married; then she died and left her seven arpents to Bertrand. On the last day she made the will, historians slyly point out!” (70). Today: St. Joseph Street is located in (what is now) the Warehouse District in New Orleans. The area was much more industrial in the early 1900s, given the area’s namesake. 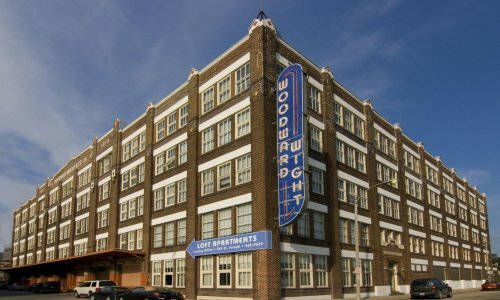 Though the area does not consist of operational warehouses, St. Joseph Street (as well as much of the Warehouse District) retains many of the original buildings, which have been converted to apartments, museums, or office buildings. Tomorrow: For a while now, the Warehouse District has been a conglomeration of arts and entertainment, museums, local entrepreneurship, and regional cuisine, while attempting to retain the historical significance of the area. I haven’t read Richard Campanella’s recent book, Bourbon Street: A History; however, what I see from the map on NOLA.com, New-New Orleanians (or “Neo-Orleanians” if you will) seem to think that this area is “uncool” and “unauthentic.” I disagree 100%. If HBO ever has a new show and calls it The Faubourg Ste. Marie, people would flock there in mass. In fact, the Warehouse District/CBD is one of my favorite places to go in New Orleans. It’s always seemed much more authentic and local to me than other places in the city despite what anyone says. And, the “coolness” factor? Really? Has New Orleans become a freaking high school cafeteria? When the hell did that happen? John Chase. Frenchmen, Desire, Good Children. 1949. The Historic New Orleans Collection. http://www.hnoc.org. 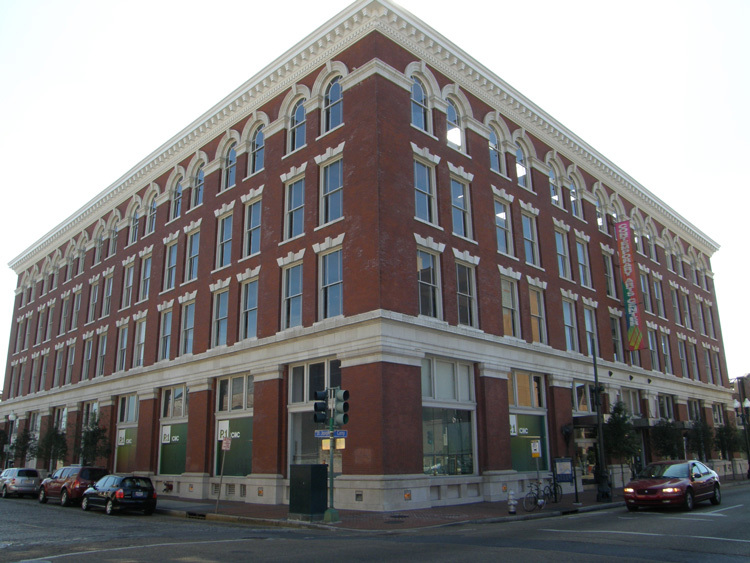 This entry was posted in Catholic New Orleans, Catholicism, Central Business District, New Orleans history, NOLA and tagged CBD New Orleans, Central Business District New Orleans, contemporary arts center new orleans, Italians New Orleans, Lent, New Orleans history, Richard Campanella, St. Joseph, St. Joseph's Altar New Orleans, St. Joseph's Day New Orleans, Warehouse District New Orleans, woodward wight apartments on March 18, 2014 by John Breerwood. Reblogged this on Crescent City Strength.